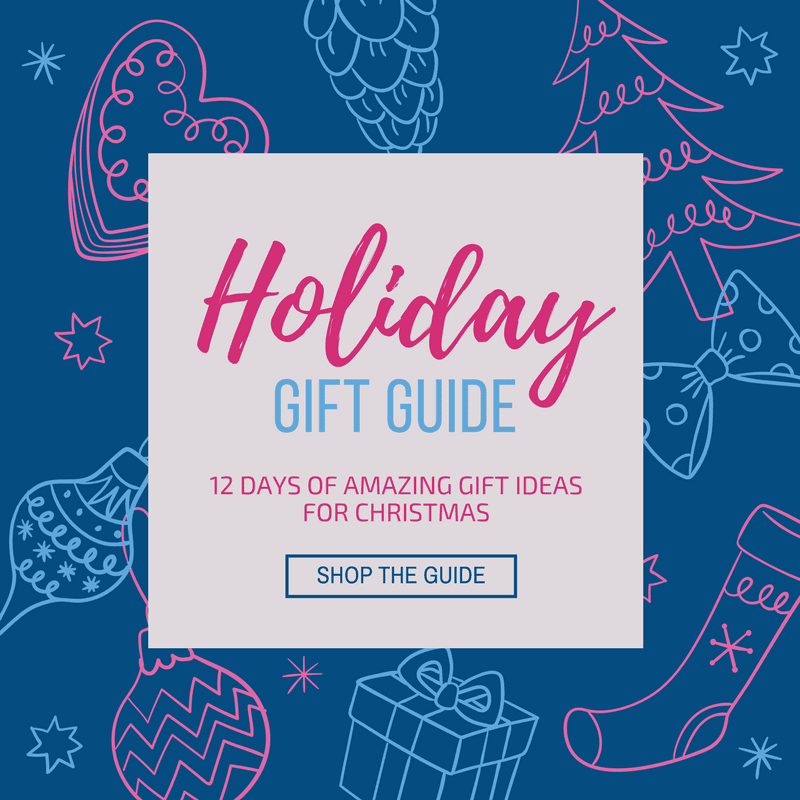 Welcome to Day 8 of 12 Days of Amazing Gift Ideas! 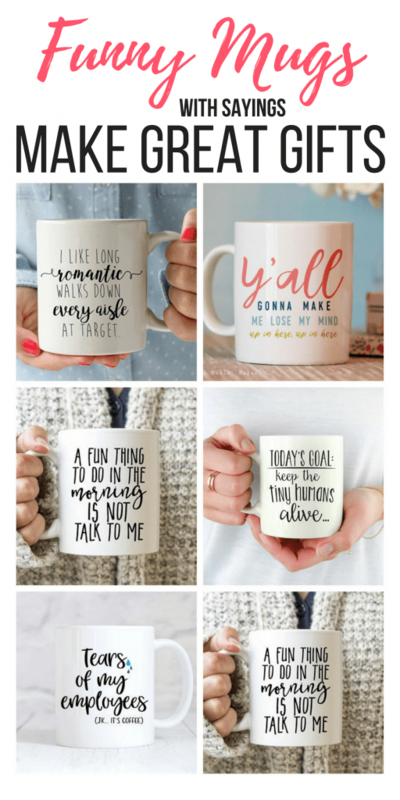 From December 1st to December 18th, I’m sharing gift ideas every weekday. 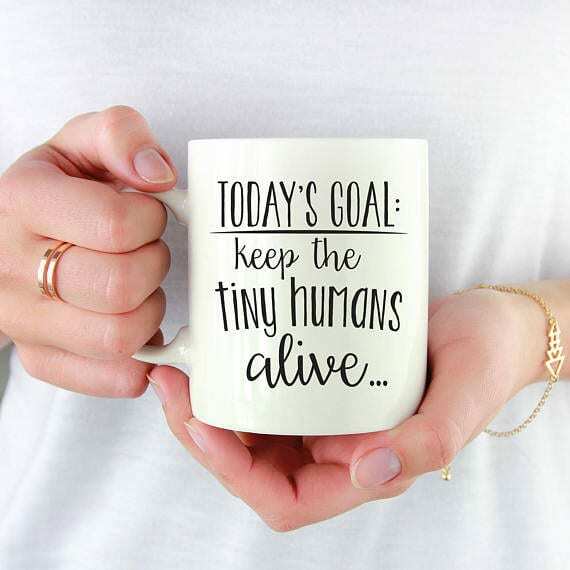 These are gifts for you, as well as the men, children, friends, and family in your life. 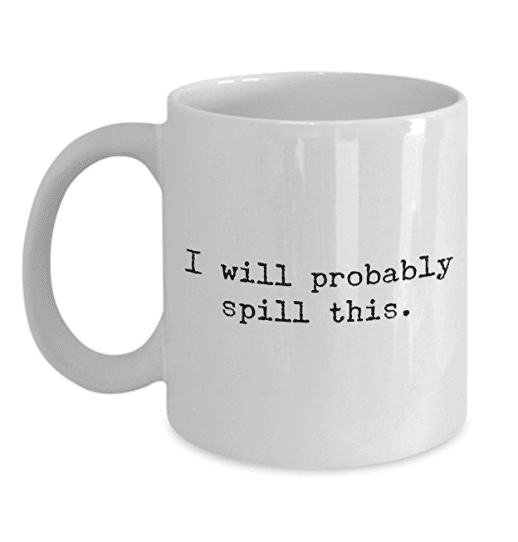 To see all of the past gift ideas, go here. 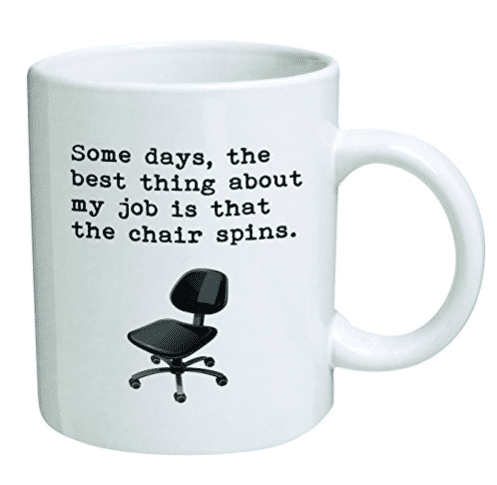 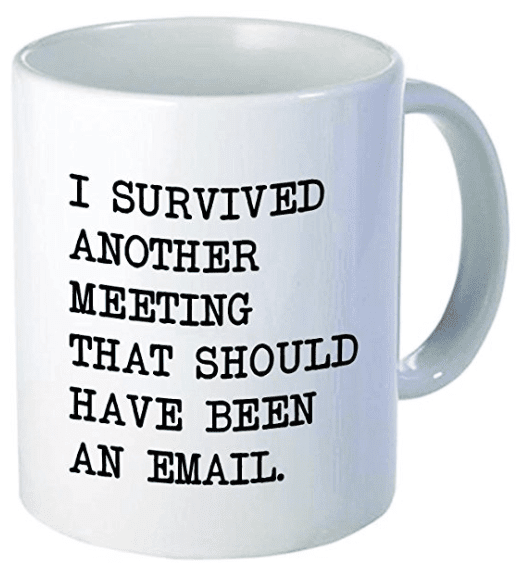 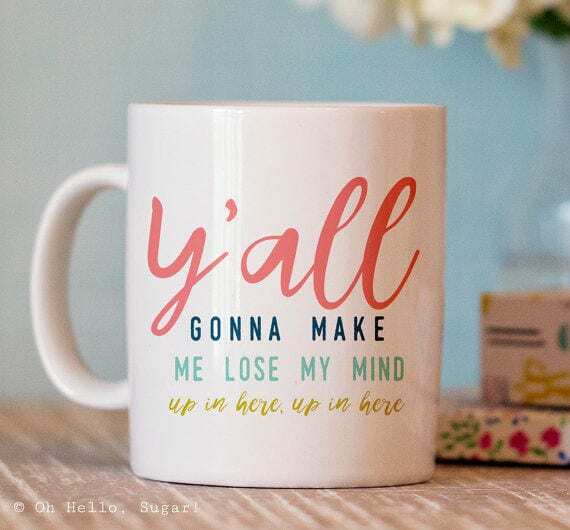 Funny mugs are all the rage right now and I love it! 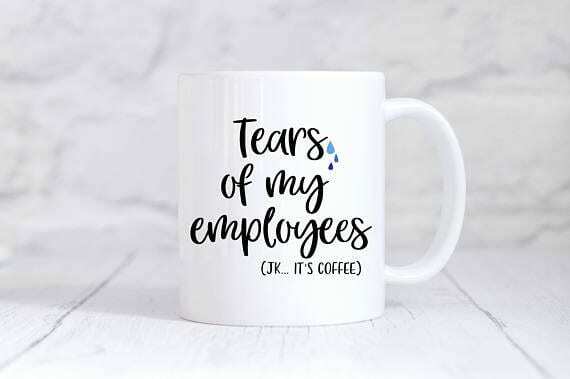 It’s the perfect way to express your feelings, show off your personality and make you smile with that first cup of coffee in the morning. 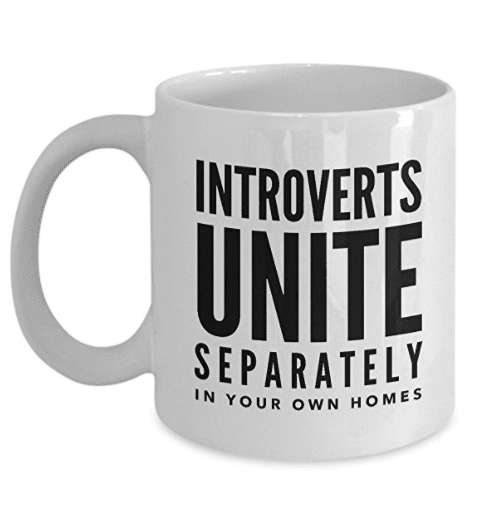 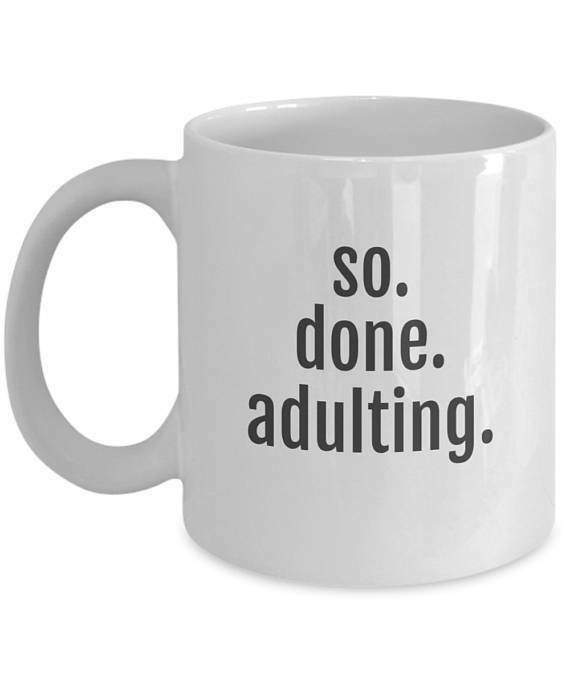 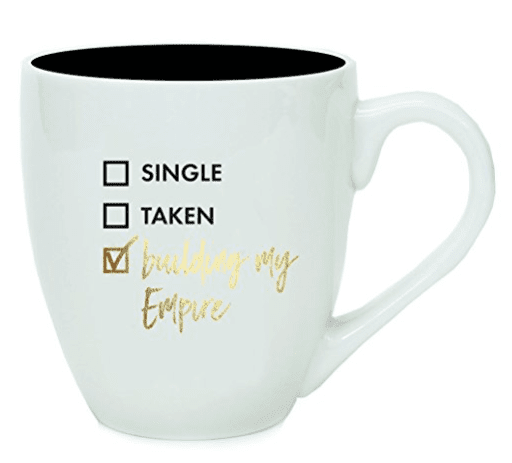 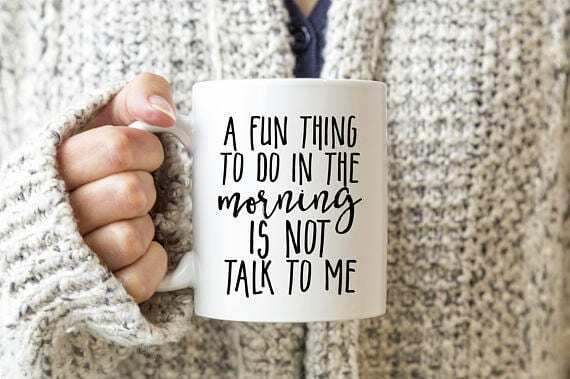 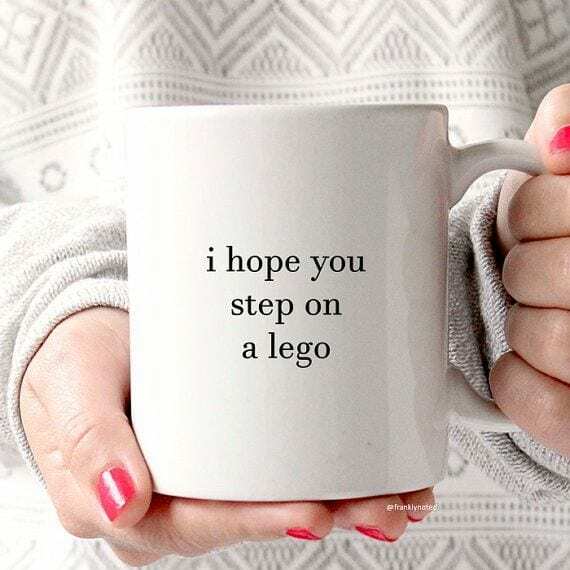 It’s also the perfect gift to give coffee and tea obsessed family members, friends, teachers, hairstylists….you get the point. 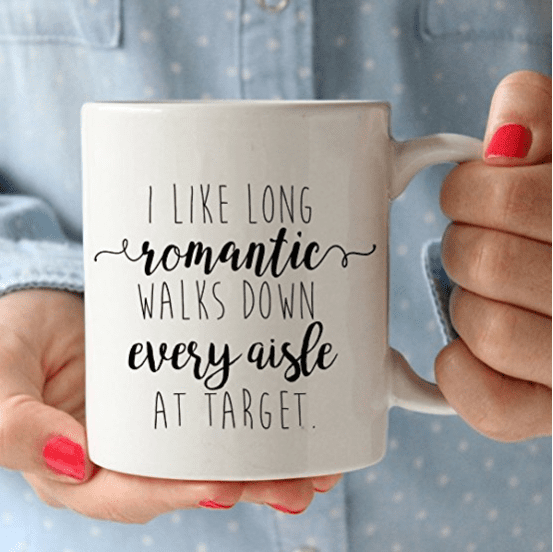 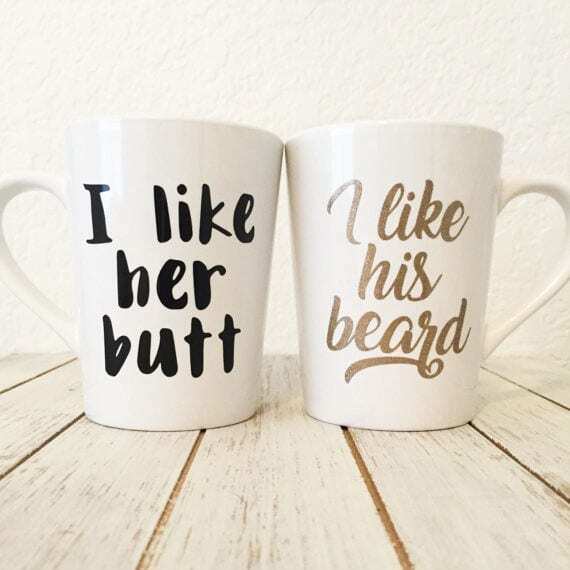 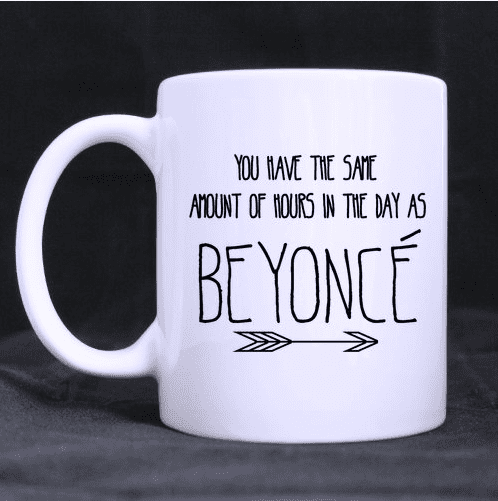 I’ve rounded up some of the best cute and funny mugs on the market.